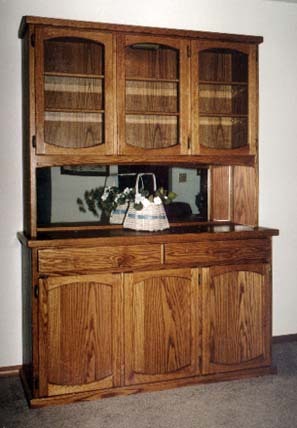 Here are some photos of Pioneer Furniture pieces in customers' homes. Click on the radio button next to the name of each piece. If the image doesn't change then you'll have to go back to the other gallery page.